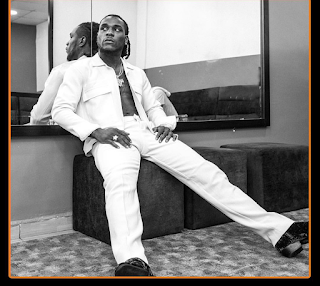 You would agree with me that Burna boy has been consistent for a while with the success of tracks like Ye, Gbona, On the low etc. In his latest release which features Zlatan Ibile he sent a message to award organisers. From his lyrics " I suppose get e award e..."